Although pop-up stores may be a fairly new concept, they’re certainly not a flash-in-the-pan one. 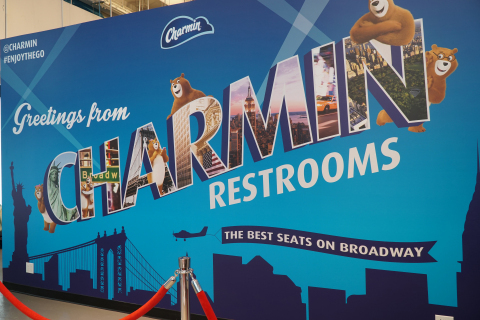 Pop-ups used to be the venue of stunts – like when Charmin set up its pop-up bathrooms for New Year’s Eve in Times Square. It isn’t even necessarily about selling something as it is getting great PR and some brand love. 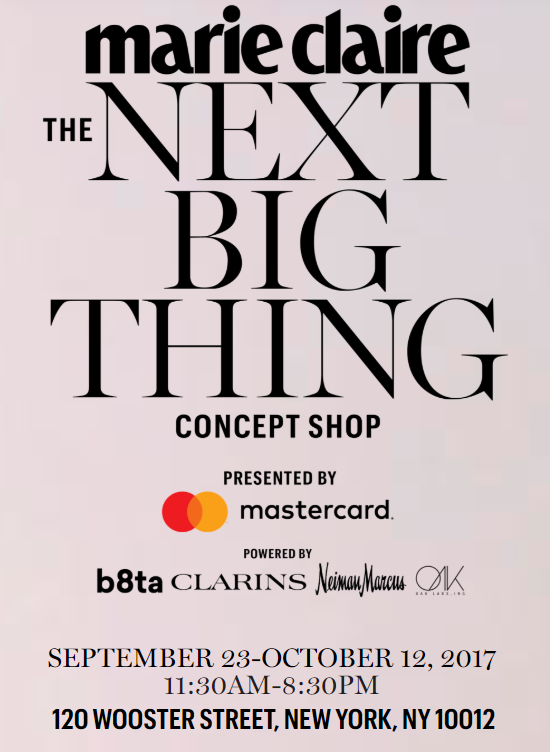 Also sometimes refered to as “Nomadic Retail“, this new wave of advertising is the perfect avenue for retail brands who started their business online but don’t want to invest in long-term physical retail locations. Today, ModCloth and Unique Vintage are just a few of the digitally native brands who are leveraging “pop-up roadshows” all over the country. 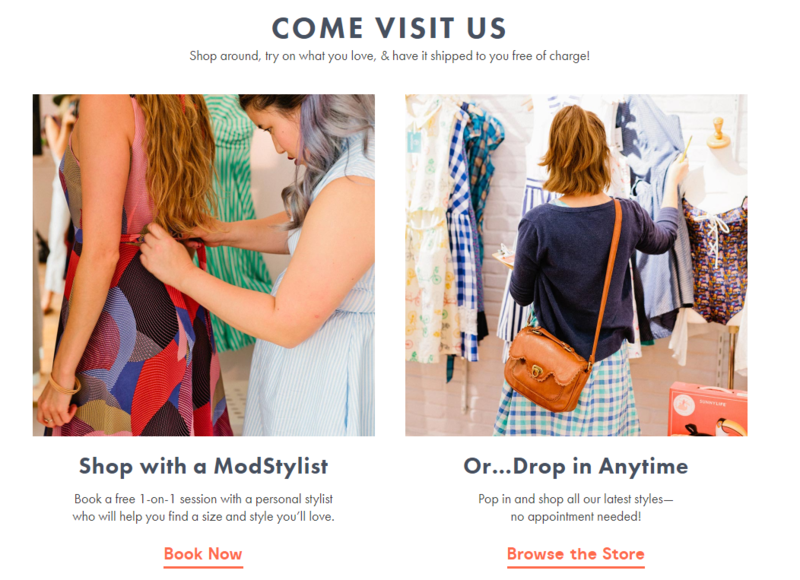 As seen in the image above, ModCloth currently has “Fit Shop” locations in Austin and San Francisco, where customers can try on apparel with the help of a ModStylist and order products, free of shipping. Even big name brands like Nike, are joining the trend with emerging pop-up locations in major cities like Paris. 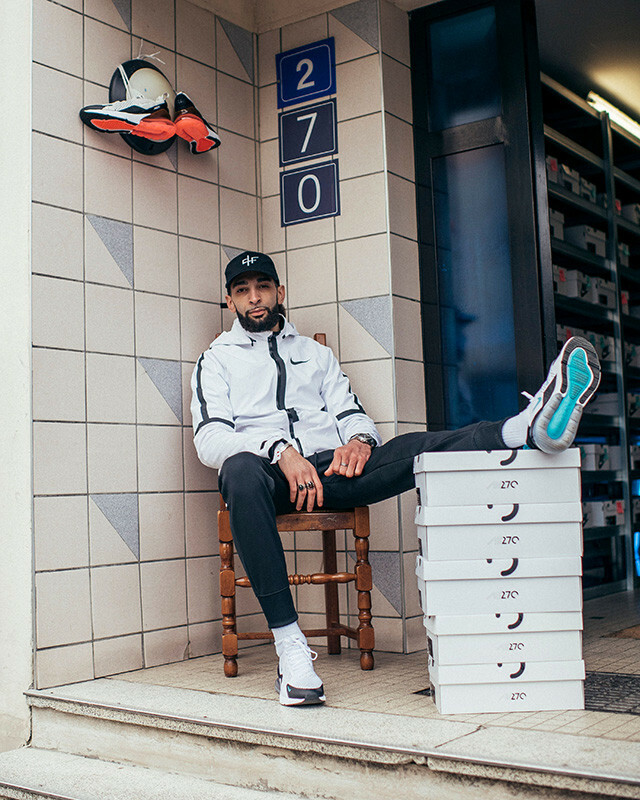 This particular Nike pop-up in Paris (featured above) was hosted by an affiliate of the French rap group PNL and actor, Lucas in March 2018 for one afternoon to promote Nike’s new line of Air Max 270 colorways. Needless to say, the pop-up was a success and sold out of all pairs of the Air Max 270 in just a few hours. 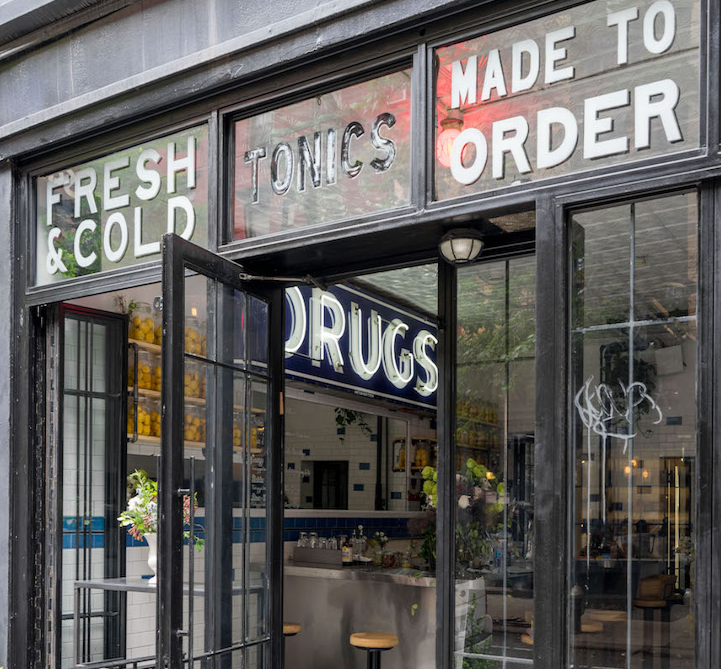 Pop-up stores can be pretty powerful – especially given their versatility. Able to draw in press, social media buzz and new customers to boot, they offer a one-two punch of visibility and revenues when executed properly. How much does a pop up store cost and when should you use one? Let’s answer some of the most common pop-up questions. There are dozens of reasons you may want to host a pop-up store, and they vary from industry to industry. There are more, but these are just some of the most common use cases. Really, any time you want a little added attention, to promote something or just test out a new strategy or item, pop-up stores are one potential solution, especially for digitally native brands who don’t currently sell or offer an tangible products in brick and mortars. 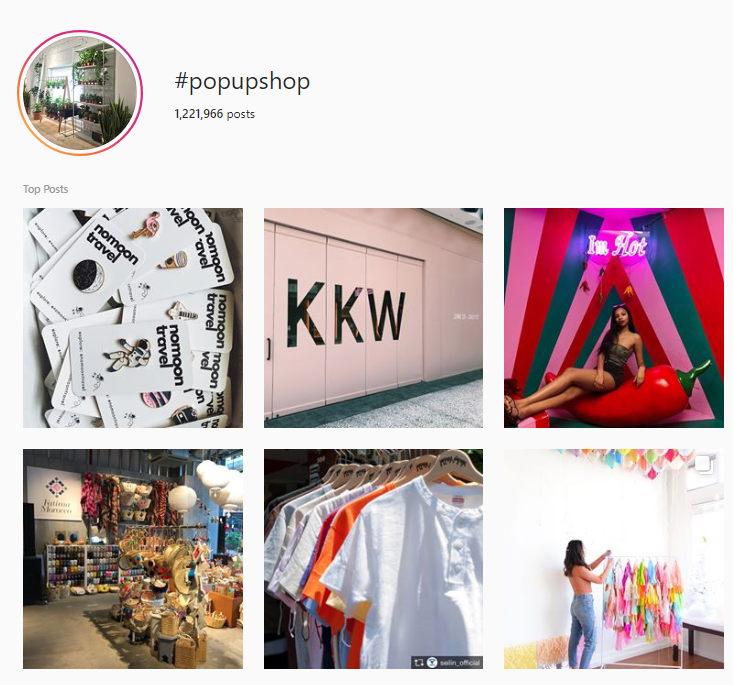 How Much Does a Pop-Up Store Cost? 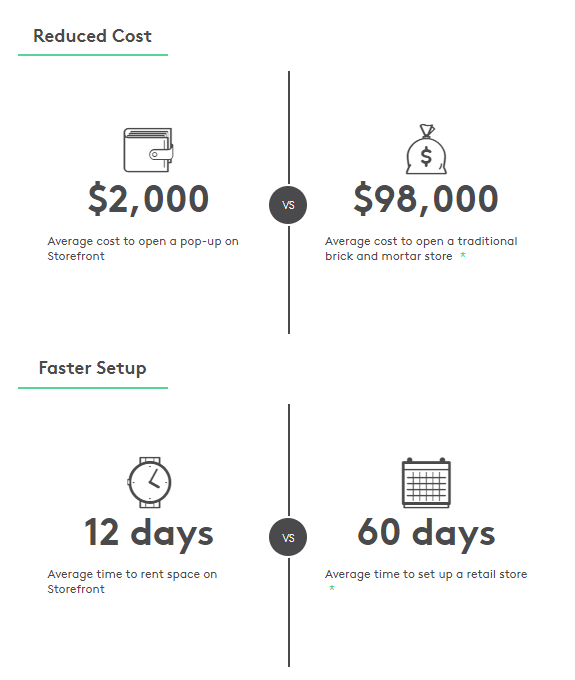 The cost of a pop up store varies greatly, and it really depends on the location you’re renting, the amount of real estate you need, and the length of time you’ll be there. While there’s no hard-and-fast number, you can likely expect to pay anywhere from $1,000 to $10,000 (or more) for the entire event. According to Storefront, one of the leading online marketplaces for renting short term retail space for pop-up shops, showrooms and galleries, a pop-up store location will account for about 30% of your overall budget. Though those numbers might seem high, it’s important to think of these efforts as an investment – just like any other ad campaign or marketing strategy you’d use for your brand. 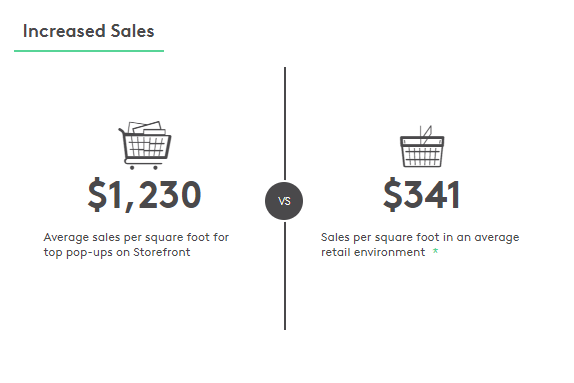 In the grand scheme, pop-ups are still significantly less than what you would spend on a traditional retail space. 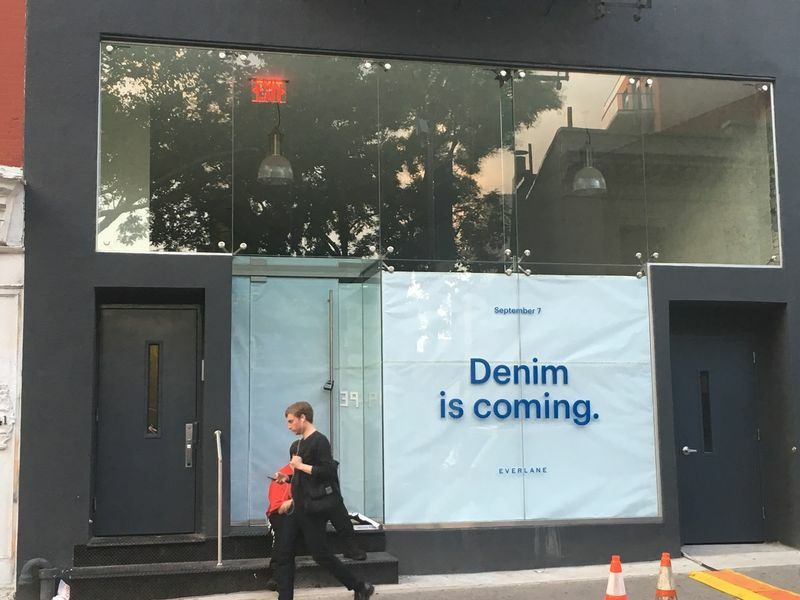 The best way for e-tailers to bridge the gap between their online presence and committing to a permanent brick and mortar store is to pop-up, whether it be through an event to gain publicity or a store to engage directly with the public. A pop-up shop generates excitement and a sense of urgency in a way that establishing a permanent store cannot compete with, and pop-up stores cost 80% less to launch than a full time store. When hosting a pop-up, it’s important to have a goal for your event. 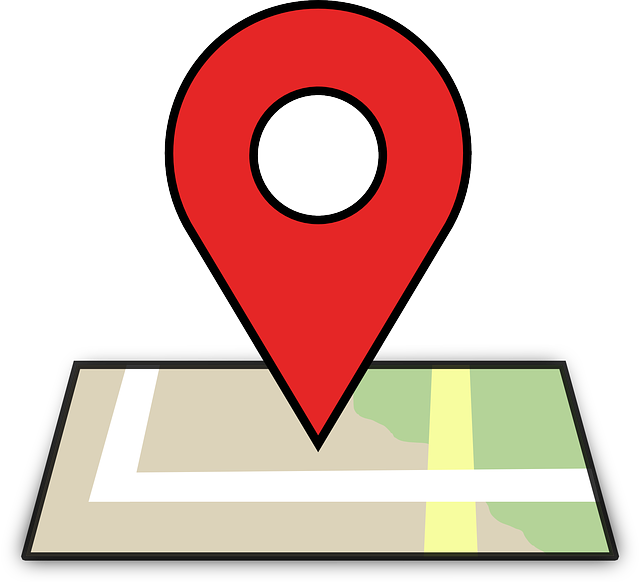 Are you trying to put a new product on the map? Confirm a new location is a good investment? Attract influencers and drum up social media buzz? Determine your goal from the very beginning and use it to drive every inch of your plan. Remember, pop-up stores are short. You only have so much time to make those goals happen. 1. Choose your location carefully. It needs to be somewhere with high foot traffic that caters to your target audience. For example, a name-brand purse merchant likely won’t want a spot adjacent to college campus or community center. Do your research and find out where your audience is congregating. 2. Bring in a partner for your event. Preferably – one that complements your business and shares a similar audience. Selling bathing suits along the Santa Monica Boardwalk? Bring in another local business that sells cover-ups, towels or sandals. These sort of carefully crafted partnerships mean more exposure for both brands, lower overhead costs and, most importantly, more value for your customers. 3. Drum up exposure for your store & cater to the social media age. Create custom Snapchat geofilters for your location, add a photo booth area and encourage a certain hashtag on signage, receipts and other branded items. Be sure to use the hashtag on your own accounts, too, to keep the conversation going, and look for social media influencers in the area who can help bring more awareness to your event. They may even be willing to do it for free products or services alone. 4. Test new & innovative concepts. You should have a plan before launching your pop-up, but it’s also important to be flexible and adaptable with these things. In fact, that’s one of a pop-up shop’s biggest benefits. You can make changes on the fly and see how they impact your sales and brand awareness in real time. Something not working? Not selling? Not even getting looked at? Test out new strategies and make adjustments daily as you see fit. Measure, react, and do it all over again. Eventually you’ll settle on a winning strategy you can replicate again and again. 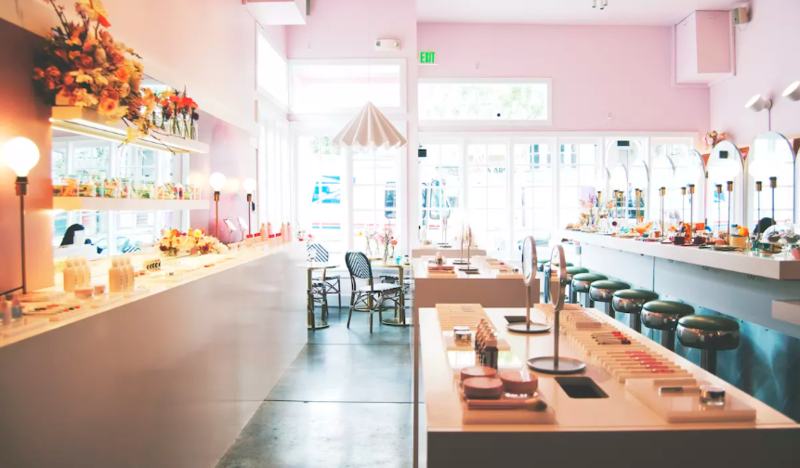 Also known as “the Millennials’ Estee Lauder”, Glossier teamed up with the famous Rhea’s Cafe in the Mission District for one month to host their first pop-up in San Francisco. 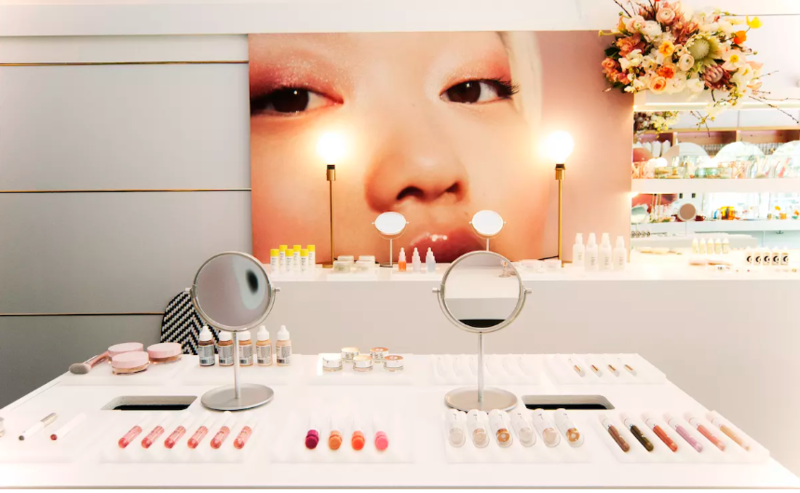 The entire cafe was remodeled to welcome the beauty line with a fresh coat of light pink paint and chic new furniture to appeal to Glossier’s youthful audience. 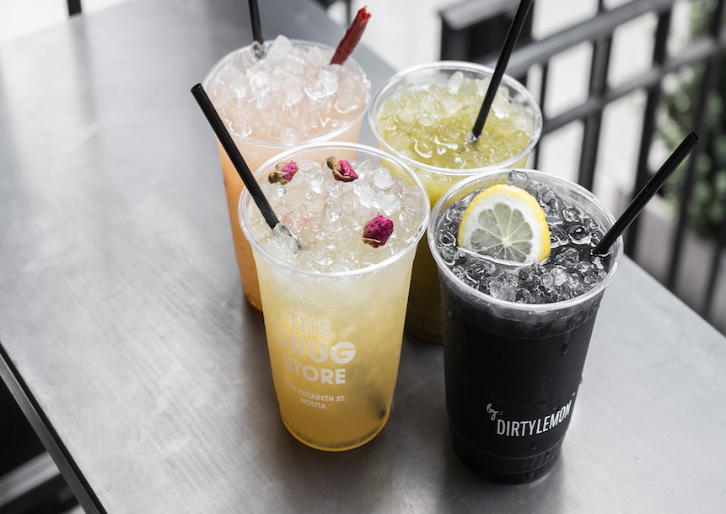 Last summer, Dirty Lemon (infamous for being one of the first brands to sell their products exclusively via text message) opened up “The Drug Store”, an alcohol-free bar in Nolita, NYC. Modeled after a 1920s-era soda shop, the bar scheme helped to drive new customers, build brand awareness, and educate thirsty shoppers on the health benefits of their famous low calorie beverage. For years, Everlane told the mainstream media they would never sell their products in traditional brick & mortars. Eventually, the digitally native brand decided to offer tangible samples of their products in Pop-up Shops located inside Nordstroms and on the streets of SOHO. 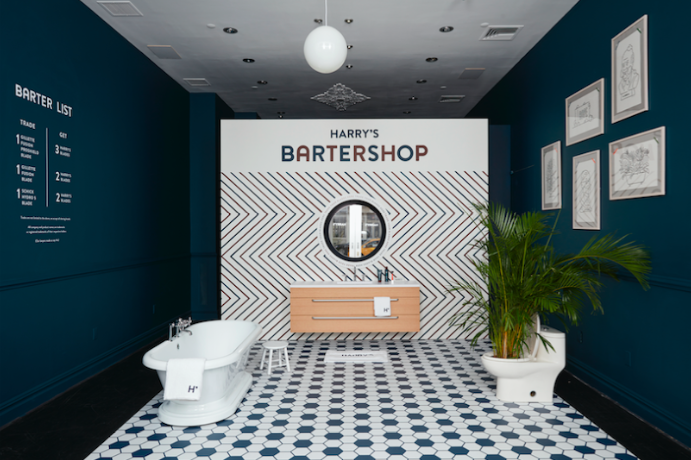 In 2016, the company opened a temporary store in SoHo, allowing consumers to “barter” their razor blades (including competing brands like Gillette), in exchange for Harry’s new razors and shaving products. 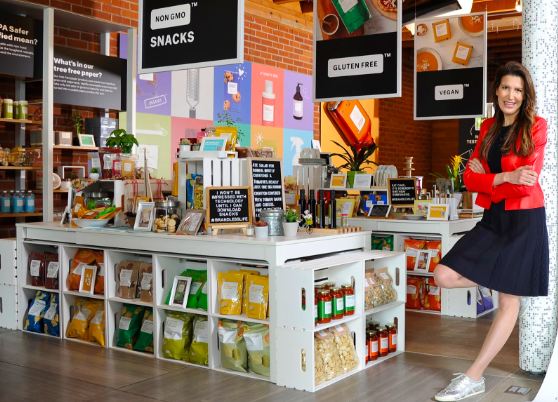 Instead of selling products in their pop-up store in LA, Brandless handed out a variety of food samples with QR codes that could be scanned to order products and later shipped to the customer’s address. To create a sense of urgency, they also limited the amount of time the pop-up was open to the public. During “off hours” they set up a live stream event, which participants could donate $9 to a local charity to attend. Next article3D Hangouts – Episode #192 – Igniters and Gears #3DThursday #3DPrinting « Adafruit Industries – Makers, hackers, artists, designers and engineers! What is your best and easiest tool for Datawarehouse modelisation?